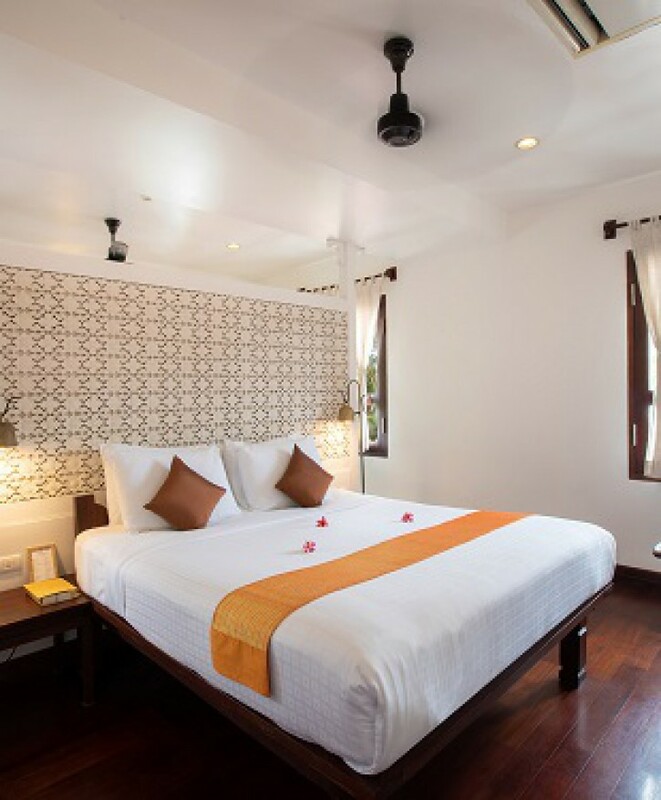 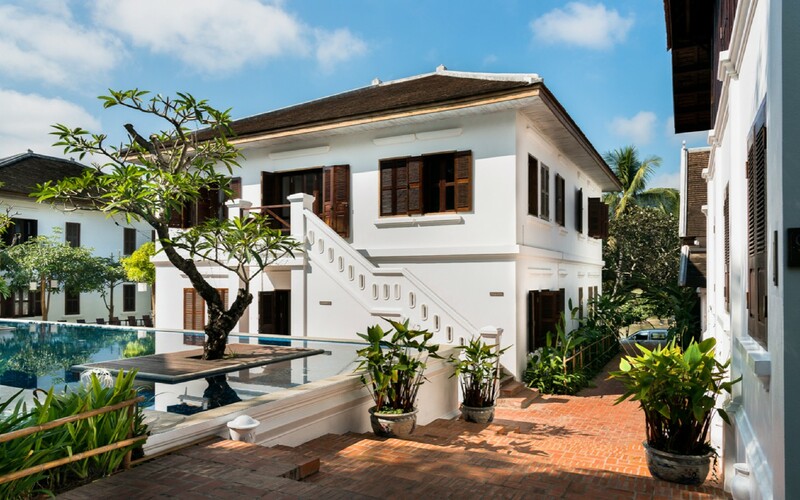 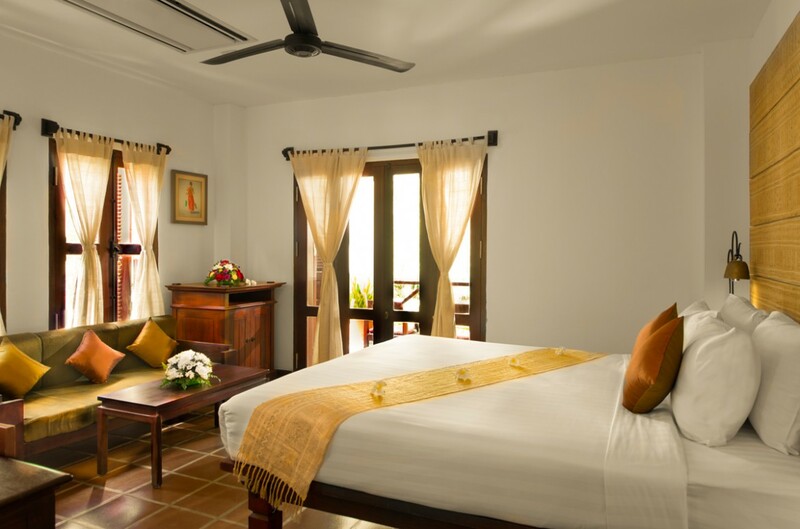 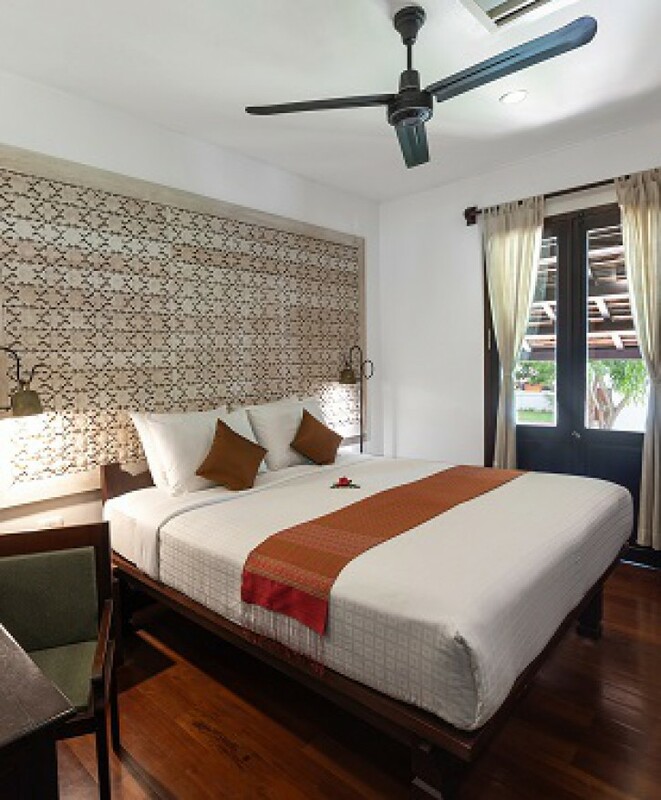 Located in the heart of Luang Prabang, surrounded by the golden spires of the town’s famous Buddhist temples is Victoria Xiengthong Palace, the last residence of the Laos Royal Family. 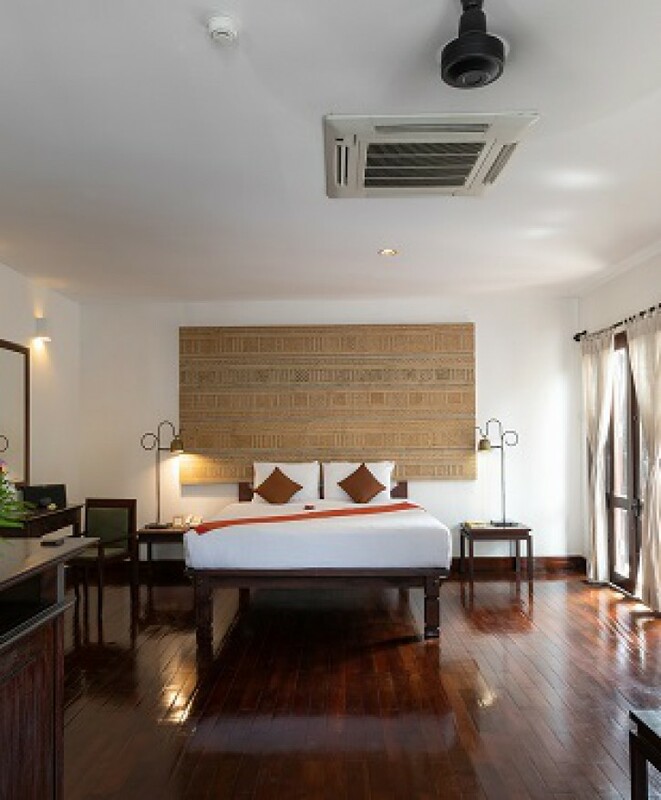 24-hour Reception in Victoria Xiengthong Palace is always ready to help with any issues from reservation to tour recommendations and more. 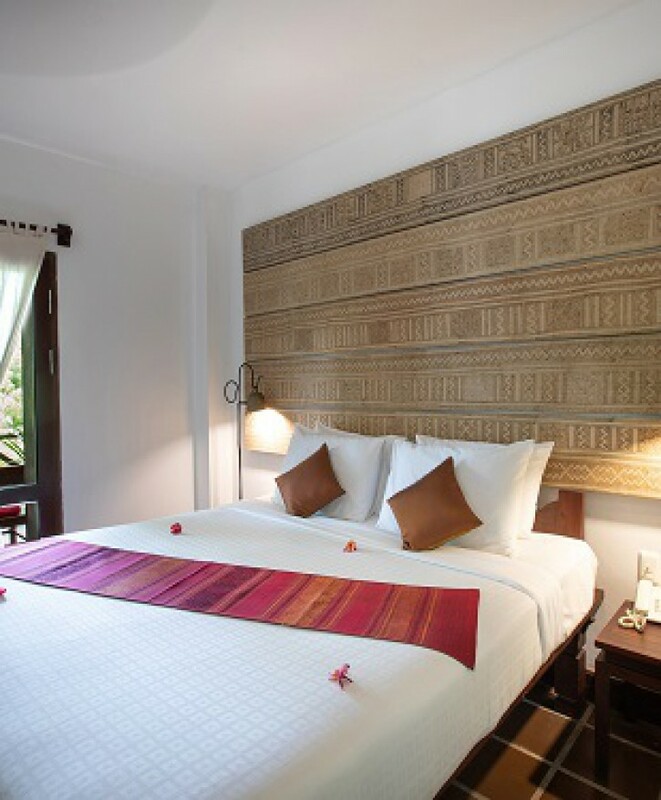 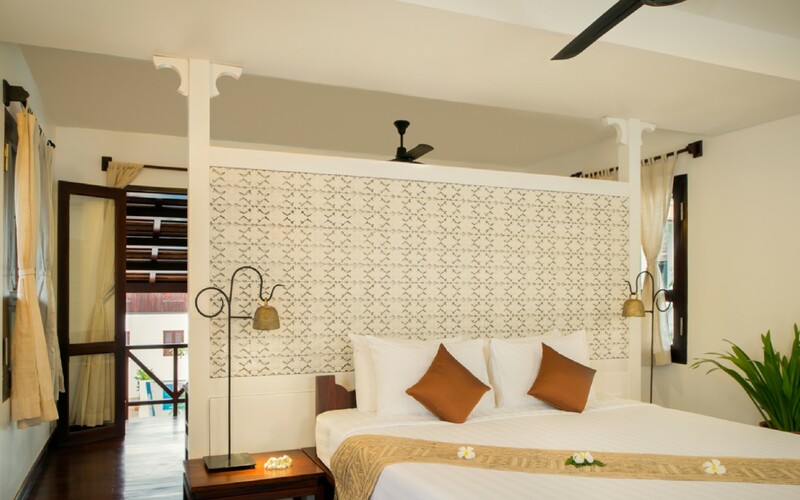 Our 26 elegantly-appointed rooms and suites capture the essence of Laos’ unique culture and style, with local materials and fabrics used throughout for a sophisticated yet comfortable stay. 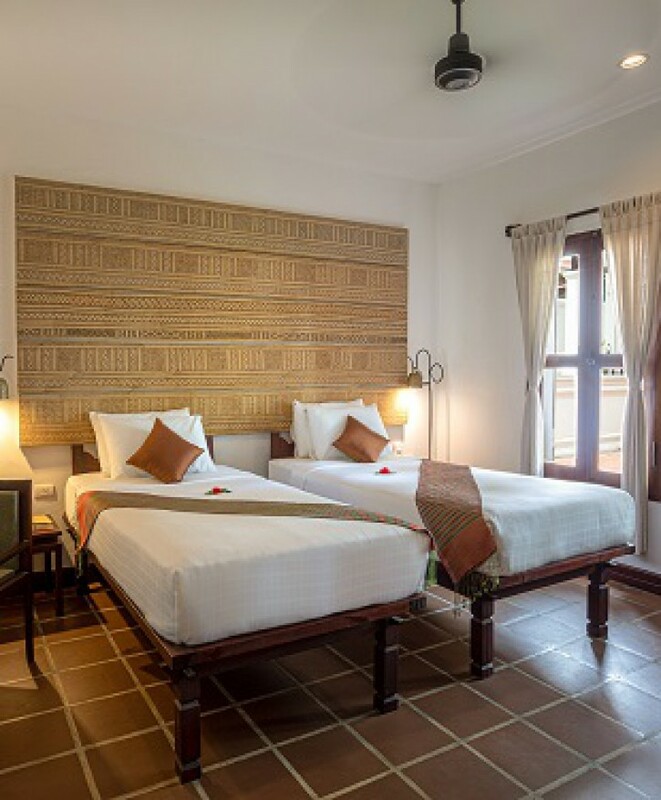 Experience legendary Lao hospitality at Victoria Xiengthong Palace where every guest is made to feel like an honoured family member.